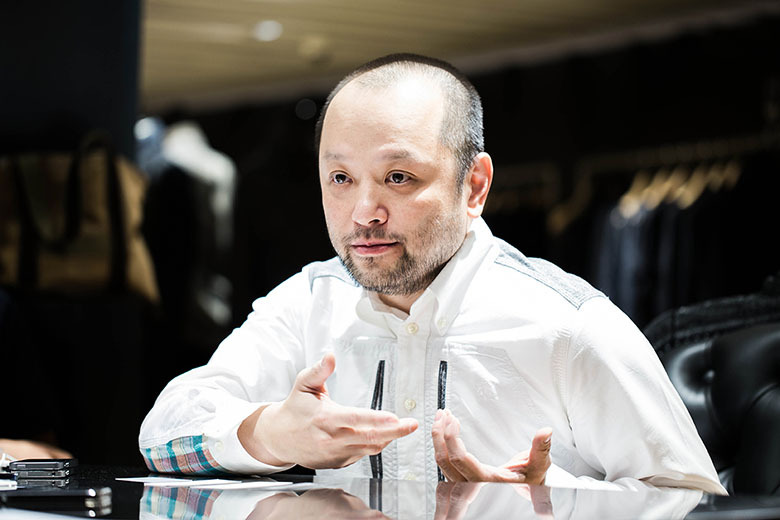 From humble beginnings, Sham Kar Wei founded the now massive fashion conglomerate known as I.T in 1988 and has since effectively redefined fashion retail on a global scale. With an impressive roster of brands ranging from avant-garde to contemporary and street (including ownership of A Bathing Ape), I.T. has cultivated the image of a tastemaker. From the start, Sham Kar Wai has pushed into China, helping both educate and set the tone for fashion as well as retail in the world’s largest consumer market. That reach alone makes him arguably one of most influential men in fashion.